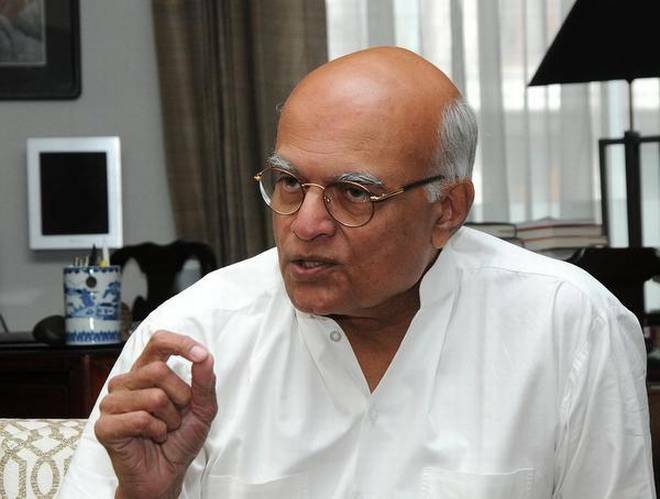 Shivshankar Menon is an Indian diplomat, who served as National Security Adviser to Prime Minister Manmohan Singh. He had previously served as the Foreign Secretary, the top diplomat in India. Prior to that, he was Indian High Commissioner to Pakistan, and Sri Lanka and ambassador to China and Israel. He has authored a book named, Choices: Inside the Making of Indian Foreign Policy. The world today is between orders. The so-called “rule-based liberal international order” — which was neither liberal nor particularly orderly for most of us — is no longer attractive to those who created and managed the order from WWII until the 2008 global economic crisis. 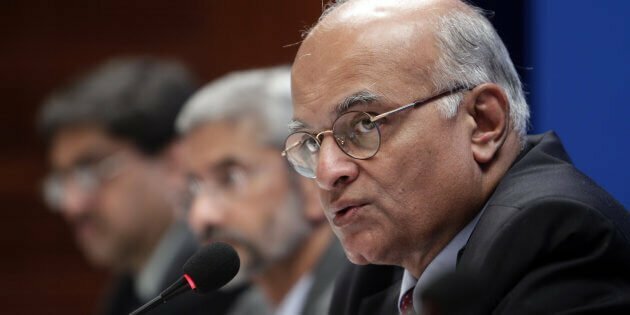 Happymon Jacob talks to Ambassador Shiv Shankar Menon about the state India’s national security. 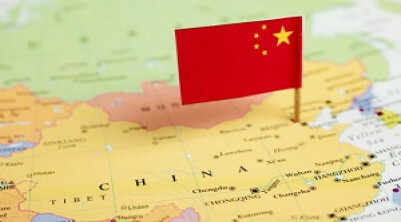 What the strategic underpinnings of China’s foreign policy are, depend on one’s theory of the case. 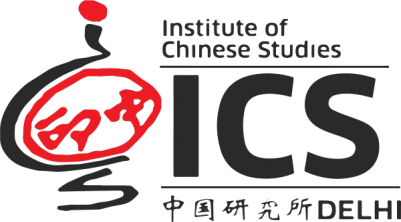 It depends on what foreign policy is considered to be, what weight is given to personality, perception, structures and other factors in making and determining foreign policy. Shivshankar Menon gives an insider’s account of the negotiations, discussions and assessments that went into the making of five pivotal choices in India’s recent history. 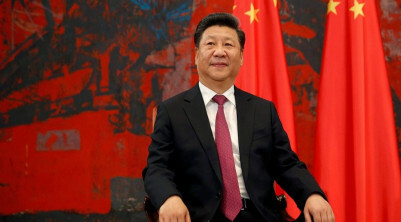 These include the decision not to use overt military force against Pakistan after 26/11; the civil nuclear deal with the United States; the border agreement with China; the response to the last months of Sri Lanka’s brutal civil war; and the thinking that underlay India’s No First Use nuclear policy. 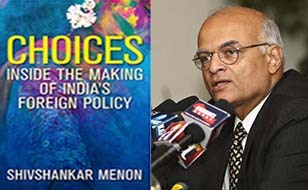 Drawing on his long and distinguished career as a diplomat holding critical positions in India’s external affairs ministry and in the prime minister’s office, Menon considers each situation against the backdrop of India’s evolving definition of her place in the changing global landscape. 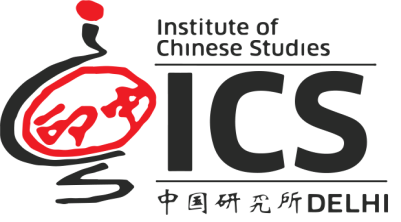 As the India-China relationship becomes more important as a result of the rise of both countries, the potential impact and significance of China studies becomes ever greater. National Security Advisor to the Prime Minister of India, Jan 2010-May 2014. 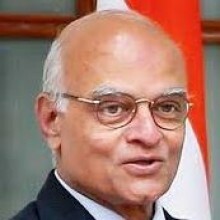 Foreign Secretary of India, October 2006-July 2009. High Commissioner of India to Pakistan, July 2003-Sep 2006. Ambassador of India to China, August 2000-July 2003. High Commissioner of India to Sri Lanka, August 1997-August 2000. Ambassador of India to Israel, May 1995-August 1997. BA (Honours), History, Delhi University, 1968.